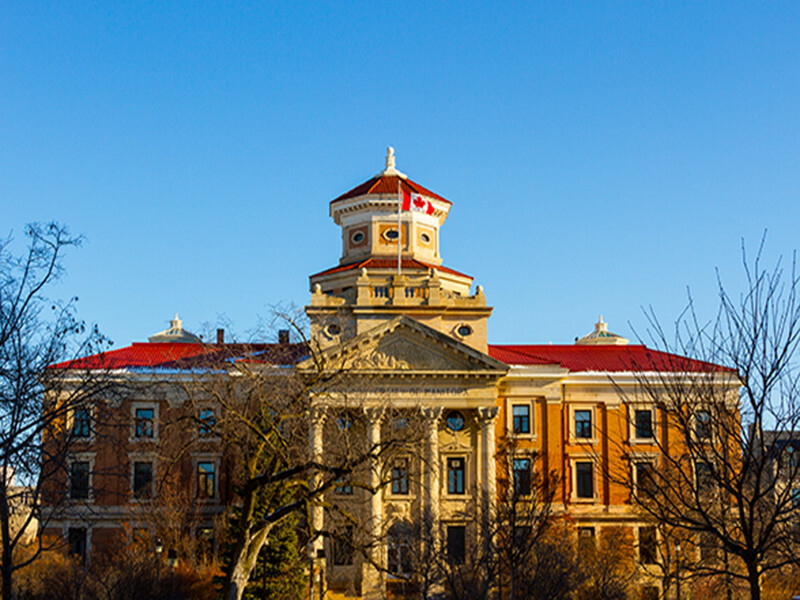 The University of Manitoba is Western Canada’s first university. 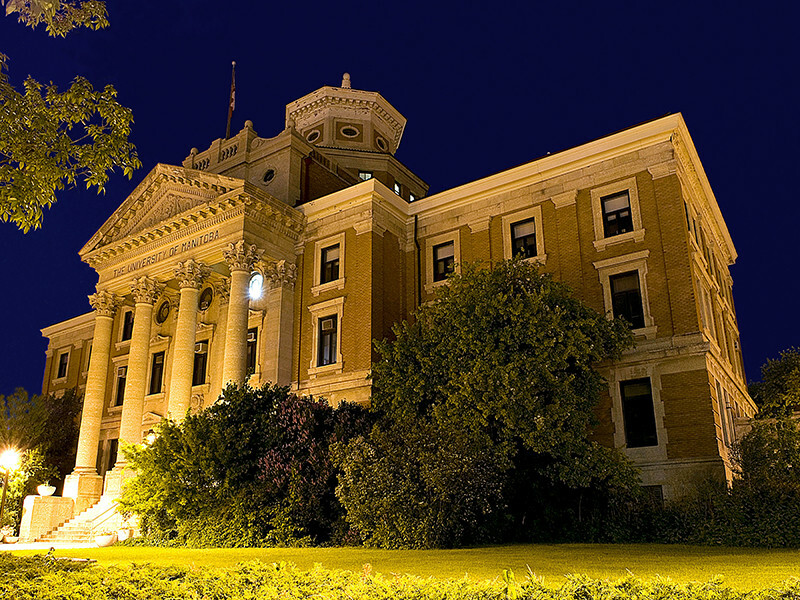 Founded in 1877, the U of M is the largest and only research-intensive university in the province offering more than 90 degrees, diplomas, and certificates with more than 60 at the undergraduate level, including professional disciplines such as medicine, law, and engineering. The university consists of a main Fort Garry Campus; a downtown Bannatyne Campus adjacent to Winnipeg’s Health Sciences Centre; and many other satellite locations. Visit the Fort Garry campus to see rocks, fossils and skeleton replicas of gigantic creatures from a bygone era at The Ed Leith Cretaceous Menagerie; view contemporary and historical art at Gallery One One One; enjoy a performance at the Black Hole Theatre; take in a jazz, opera, choral, or chamber music concert in Eva Clare Hall; or cheer on the Bison athletes in the sport of your choice— football, hockey, basketball and more.